The team offers premium packages to fit your performance needs. 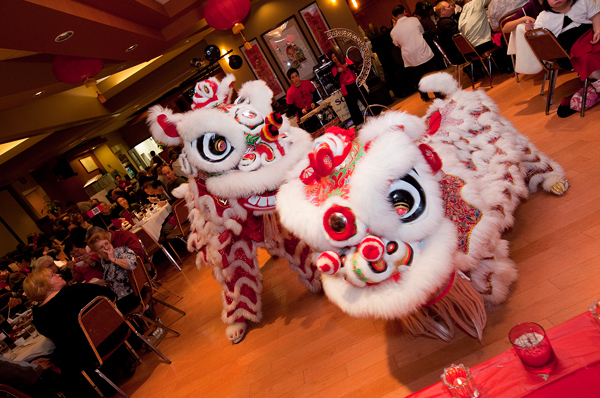 The Flying Lion Dance Troupe specializes in providing the best in educational and cultural entertainment needs. The expertise of the team members allows them to showcase the true traditions of the Chinese art and has the advanced skill and knowledge to showcase modern acrobatics to each show. 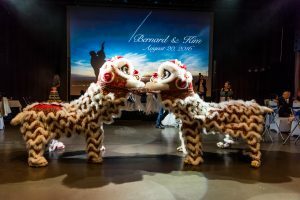 This package is a great fit for your school programs and assemblies especially when studying topics on Asia, China or even the specific art of Chinese Lion Dance. 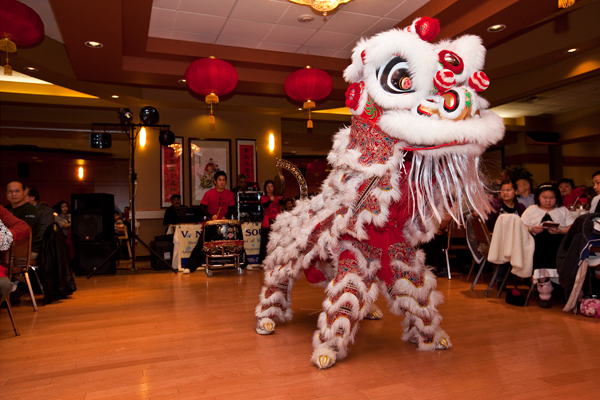 Our interactive workshop showcases the history, traditions and culture of Lion Dance in a fun, innovative way. 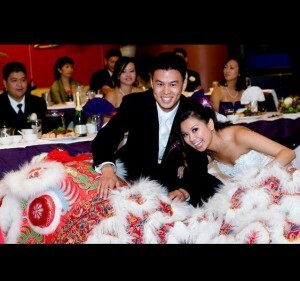 Pair up the workshop with our signature Flying Lion Performance to finish off a great lesson with a big bang! This package is perfect for intimate gatherings and events to wow your guests with a single lion customized acrobatics performance. 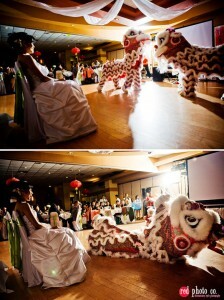 The lucky lion tells a story with each performance and brings luck and prosperity to your special occasion. A final reveal of our Chinese scrolls wishes your audience a prosperous and joyous future. This package offers the luxury of an elaborate performance of two playful lions brought to life before your eyes. The use of props illustrates a visual spectacle of various stories the lion portraits. A double wish of good fortune is revealed by our lions to finish off a grand performance. 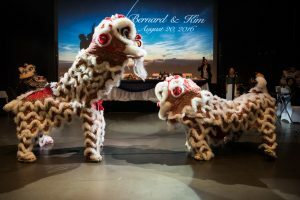 The Flying Lion Dance Troupe is Winnipeg’s leading expert on the art and traditions of lion dance for weddings to bring the highest quality and professionalism to your ceremony and reception. Our double happiness lions are sure to bring over a thousand years of happiness and a forever union of the hearts for the couples we perform for. A gift in honor of the bride and groom are also offered to bring them forever together and as a token from the team.